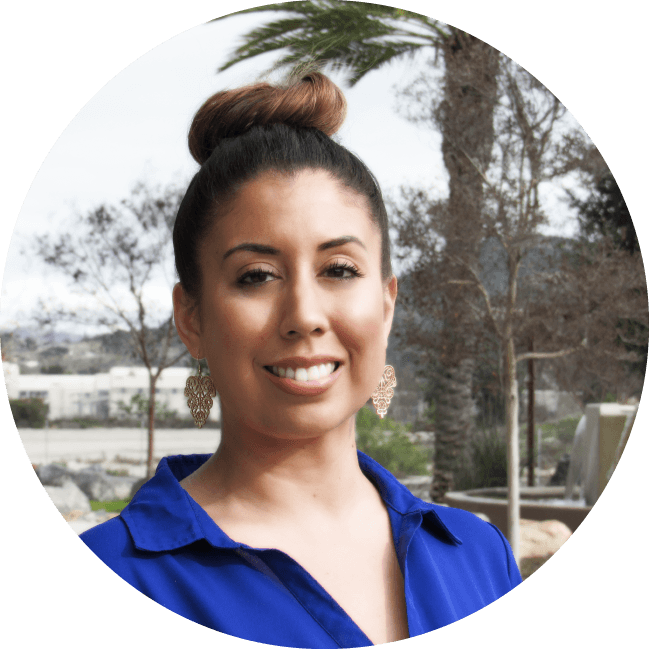 Brittani Davis — Rancho Mesa Insurance Services, Inc.
Brittani started at Rancho Mesa Insurance Services, Inc, in 2012. After taking 1.5 years off to stay at home with her son, she returned to the company in 2015. Brittani enjoys going to the gym, traveling and spending time with her family.